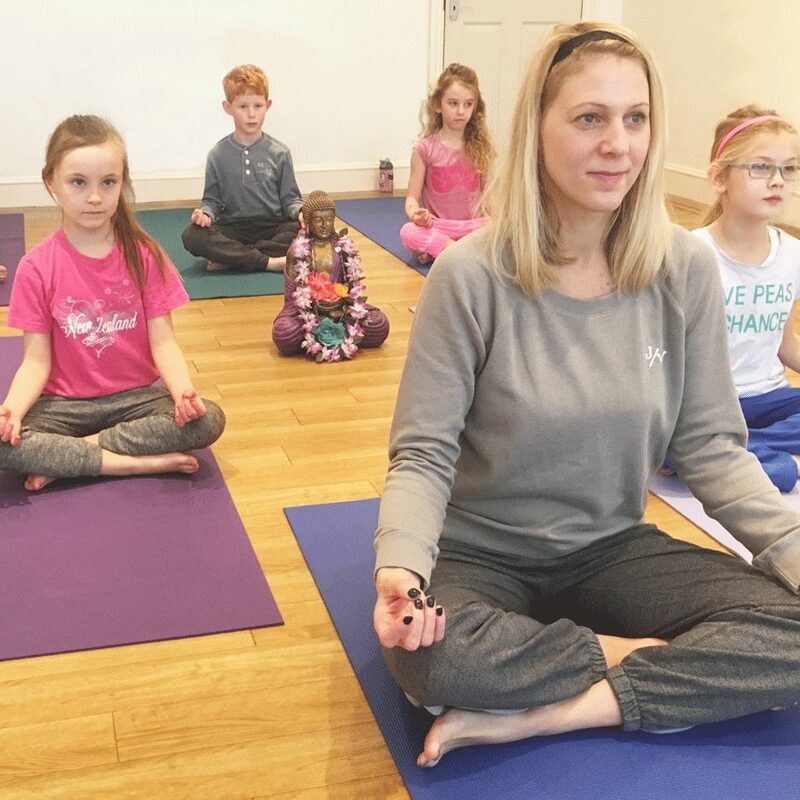 The course is designed to provide comprehensive guidance on how to teach yoga to children in the classroom, yoga studio or other children’s venue. Learn how to get children to focus within the moment using breathing practices and mindfulness. Ongoing support is available from Jess following completion of the course, together with opportunities to attend refresher and advanced weekends for those would would like to do so. Children feel increasingly stressed and overworked often with few ways of being able to counter the demands that arise in their lives. It’s more important than ever for children to have an outlet to breathe, to become aware of their body in a non-competitive environment, and to relax. When a child is encouraged to take breaks and find calm, they’re better able to reach their potential at school and to live a more fulfilling personal life. Through practicing yoga children learn to focus, concentrate and develop patience, as well as building strength, balance and flexibility. And within the yoga class environment they learn that it’s safe to express themselves. 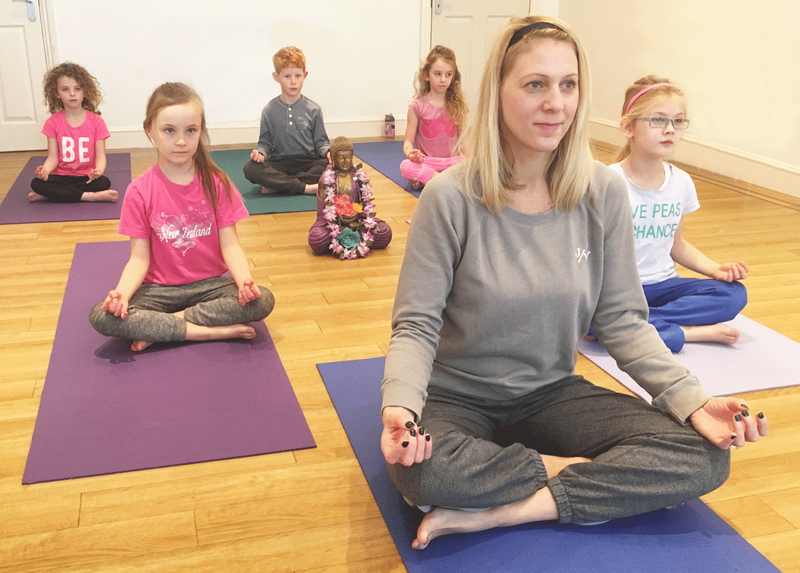 Children Do Yoga Teacher Training has been designed to make yoga more accessible to children aged 5 – 12 years old. It can be taught during the school day as part of the curriculum, as an after school programme, at a yoga studio or an alternative calm space. The programme takes into consideration the special needs that children routinely experience and teaches how to adapt the yoga poses and overall class accordingly. Jess is a yoga teacher & author who has been practicing yoga since 1998. She has a long-standing passion for teaching yoga to children with extensive experience of running classes in the Brighton & Hove area at locations including the Tree of Life Centre , Brighton College Preparatory School, St Christopher’s School, Lancing Preparatory School at Mowden and Cottismore Primary School, alongside being a regular at education conferences including running yoga sessions at NQG seminars for teachers and schools. Her published books include Children Do Yoga and its follow-up Children Do Yoga 2 which guide children and teachers through yoga poses using animal and nature-inspired illustrations with clear instructions to follow. Both books and a set of yoga cards are included within the course materials for future use and inspiration. *PLEASE NOTE*by completing this form, you acknowledge that your contact details will be shared with Children Do Yoga. Yoga Hero has been established since March 2013. Initially, classes were ‘popping up’ in church halls, arts galleries, cafes, skateparks… you name it! Over time, we eventually found a beautiful home in Leeds Dock. 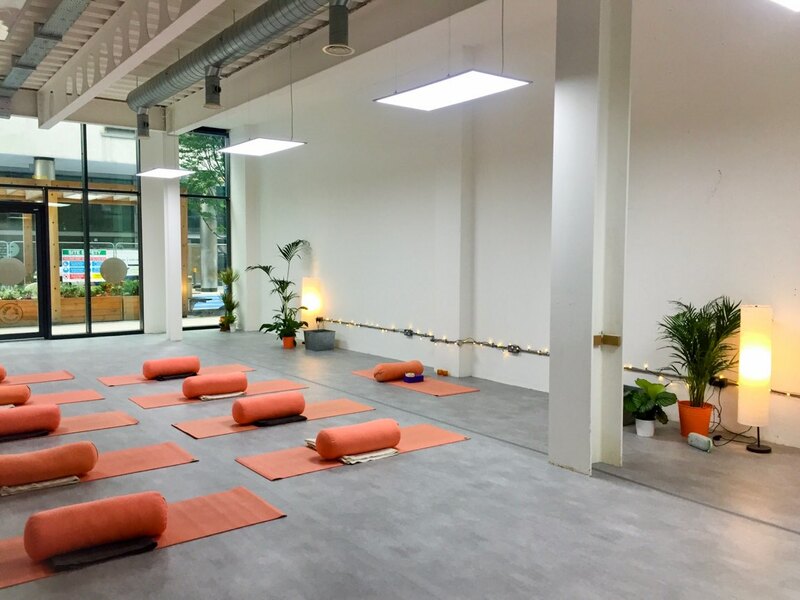 Yoga Hero has three studios, one with a capacity of up to 80, one with a capacity of 20, and the third is perfect for small private groups or one to one sessions. At Yoga Hero, we offer everything from Introduction to Yoga Courses, Pay As You Feel Classes, up to 200 hour Foundation Teacher Training Qualifications and Further Training, such as Yin Yoga, Restorative Yoga, and much more! 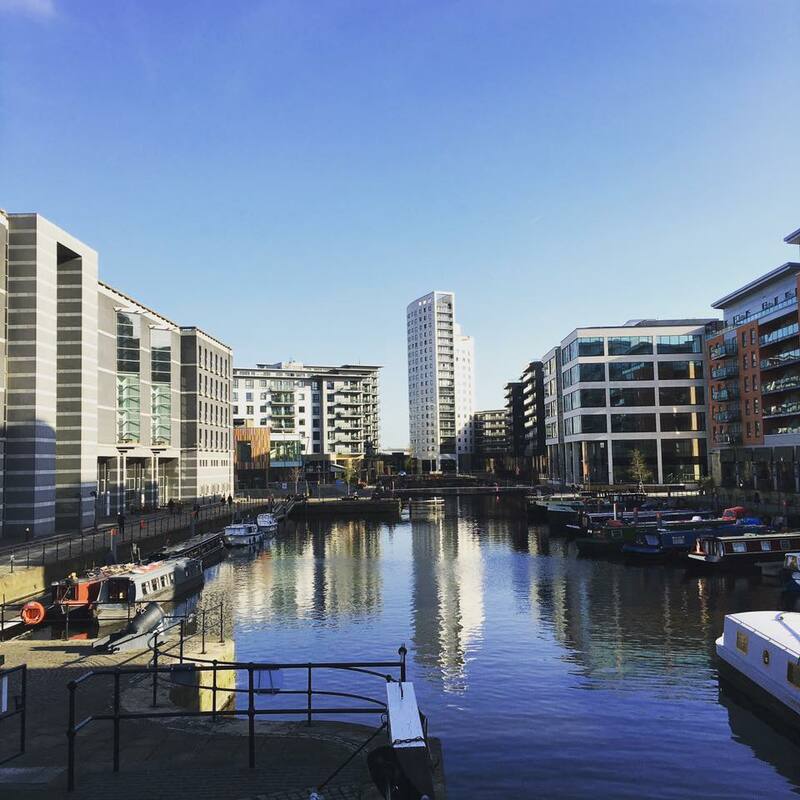 Yoga Hero is based in a beautiful part of Leeds called Leeds Dock. Leeds Dock is a 10 minute walk from Leeds Train Station, or there’s a free water taxi service between the train station and the Dock! Leeds is a quite small city with loads going on. The whole city is walkable by foot, probably 40 minutes’ walk from one end to the other at a steady pace. There’s many independent restaurants and cafes, with our favourite North Star Coffee Shop just two doors down from the studio, serving incredible coffee and food during the day. If you have any questions about Leeds; what to do, where to stay, or how to get here, just ask the team: hello@yogahero.co.uk // 07743513225.